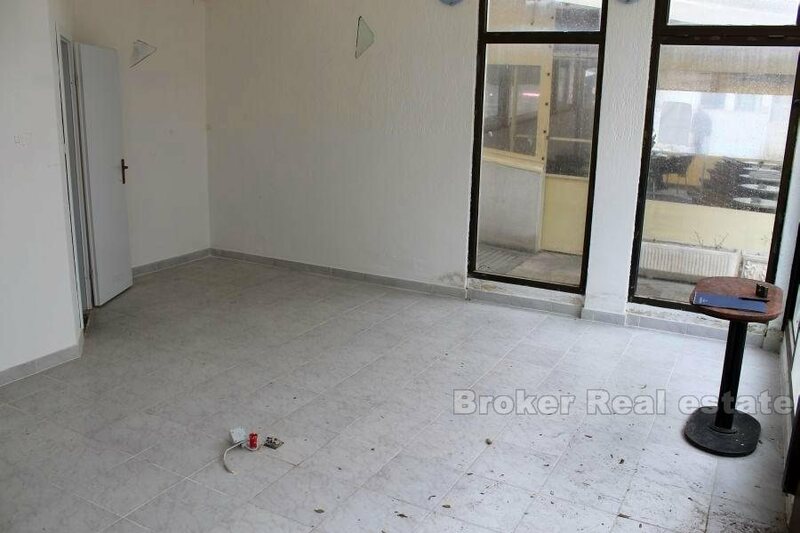 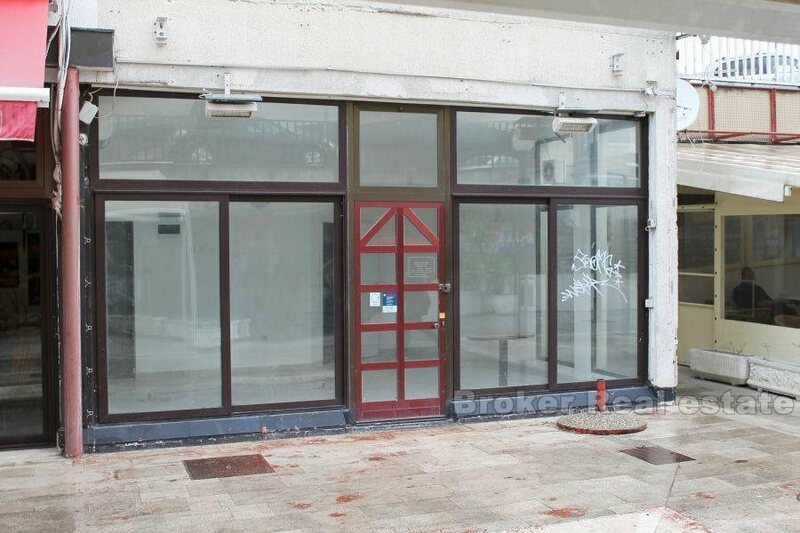 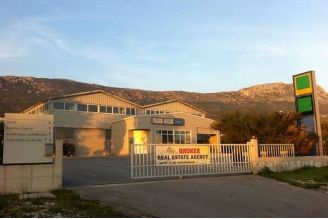 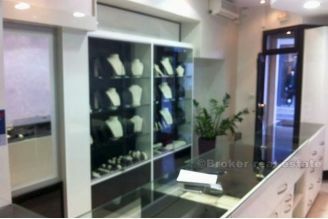 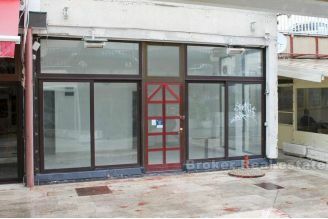 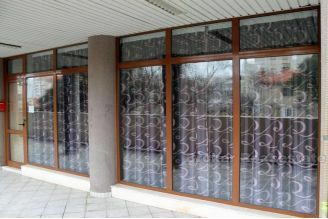 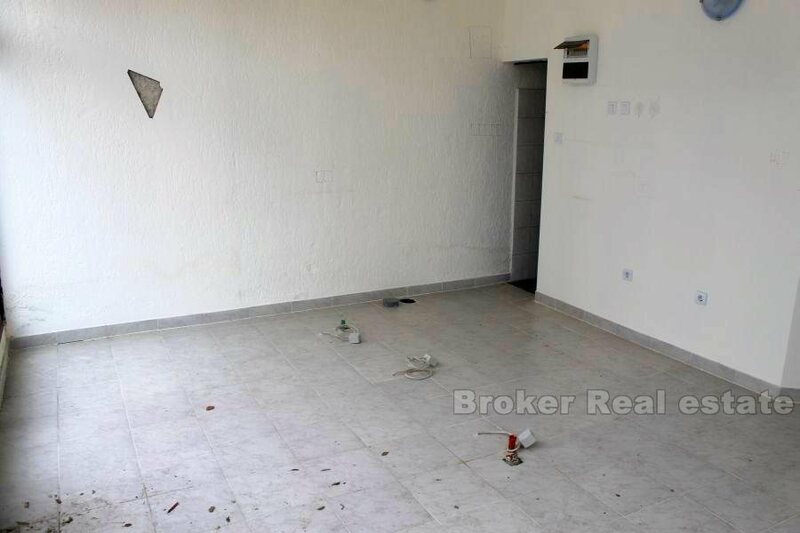 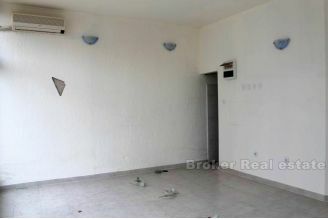 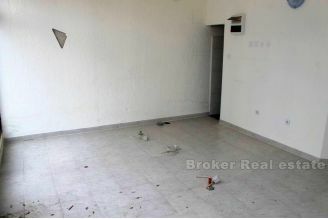 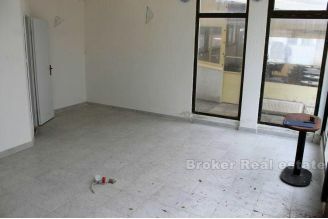 Commercial space of 30 m2, with open floor plan, located on good location near the hospital Krizine and Prima 3 mall. 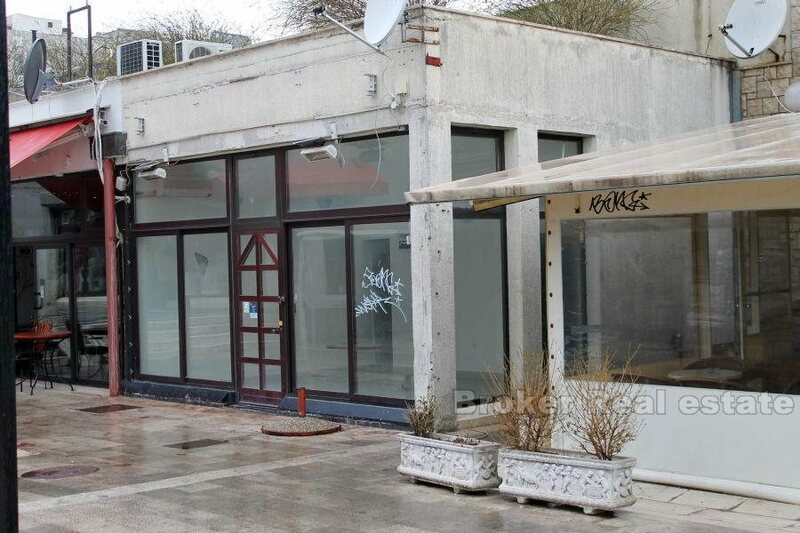 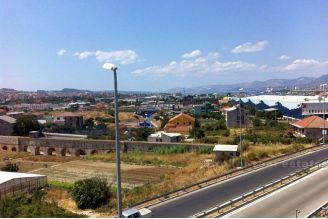 The space is characterized by large windows, 2 toilets, and in the case of food&drink business, the possibility of setting up an external terraces. 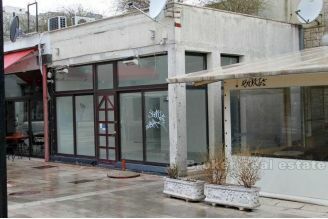 Except food&drink, the space is quite interesting for shop and service activities. 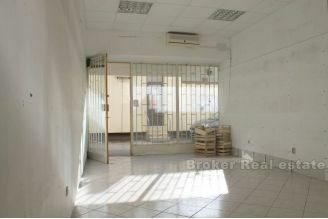 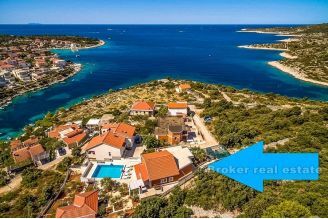 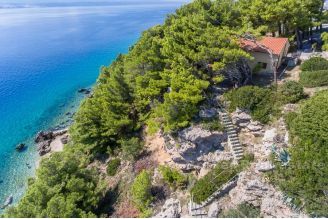 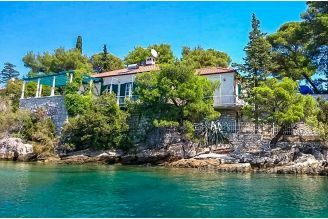 Space is in good condition, although it requires less investment.